The University of Sydney is encouraging censorship by charging security fees to student event organisers, according to free market think tank the Institute Public Affairs. 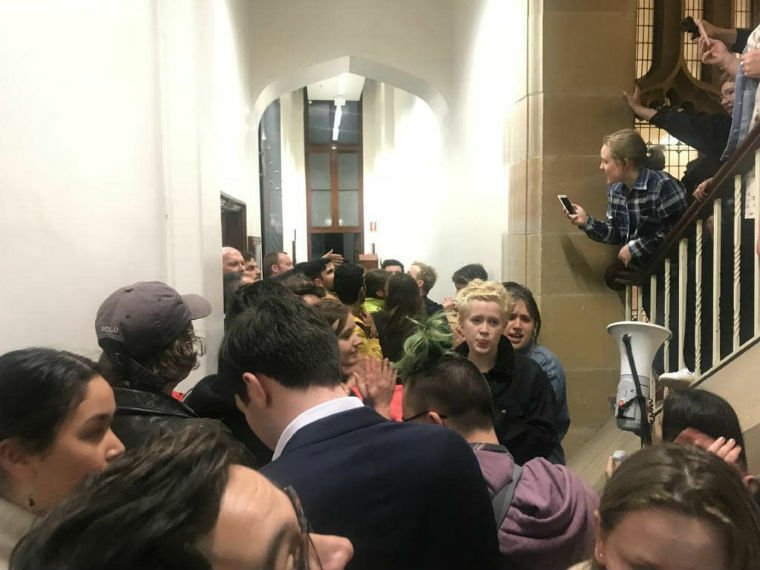 University of Sydney vice-chancellor Michael Spence wrote in The Australian today that event organisers should pay for additional security for controversial speakers – justifying the $475 charged to the Sydney University Liberal Club to host psychologist Bettina Arndt. ‘Security is a part of the cost of running an event,’ Spence said. “The charging of security amplifies the heckler’s veto. The fee encourages disruptive activists to organise aggressive and therefore costly protests. 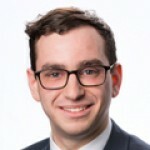 Ultimately this could lead to unaffordable fees for organisers, fewer events on campus and therefore fewer voices,” said IPA research fellow Matthew Lesh. “Student organisers should not be financially punished because protesters pose a threat to their safety. The IPA’s Free Speech on Campus Audit 2017 rated the University of Sydney the most hostile in the nation to free expression. 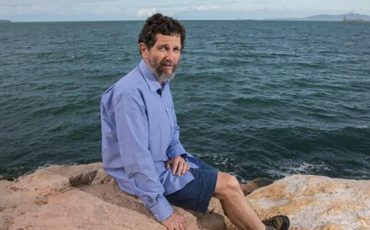 “The University of Sydney must facilitate open debate with a diversity of perspectives, not discourage controversial speakers by charging outrageous security fees,” said Mr Lesh. “Universities are responsible for facilitating the flourishing of debate and protecting the physical safety of students in heated situations. The university, not the students, should cover security costs. 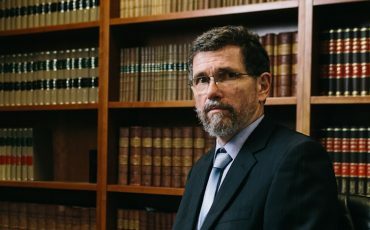 “The University of Sydney should punish individual students who are responsible for destroying property and disrupting the ability of others to freely express their ideas,” said Mr Lesh.